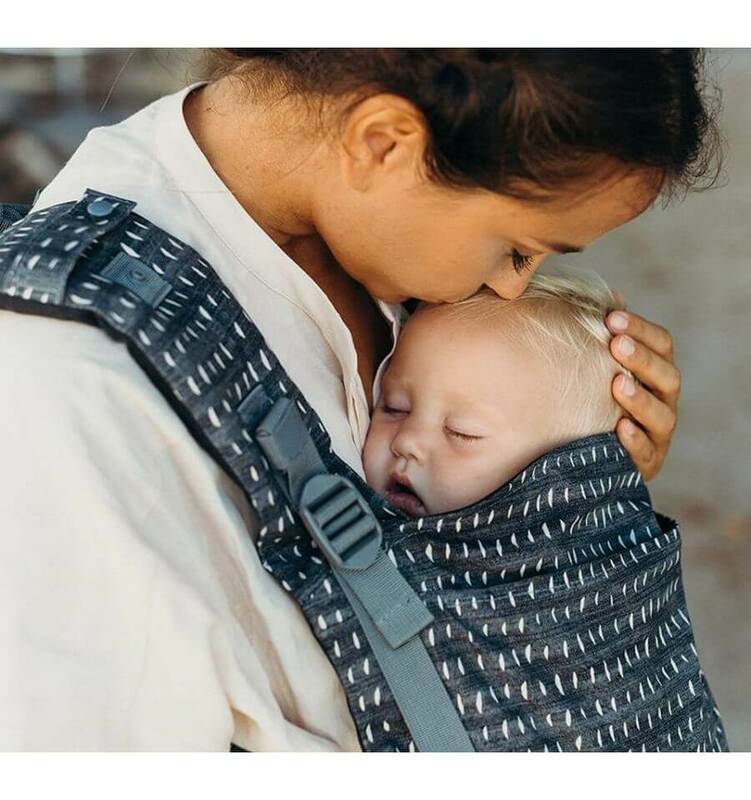 Snoozebaby, the leading Dutch mid- to high-end baby textile accessory brand, designs happy, functional, ultra-soft and playful baby- and toddler products such as cuddling blankets, wrapping blankets, playing mats and numerous cute toys. All products feature the famous labels, varying in colour, material and design. Truly, a label loving label, which offers comfort and joy; as well as stimulating fine motor skills and promoting the sense of touch! 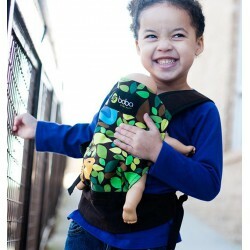 The Kiss & Carry is a sophisticated baby carrier made of 100% breathable cotton. 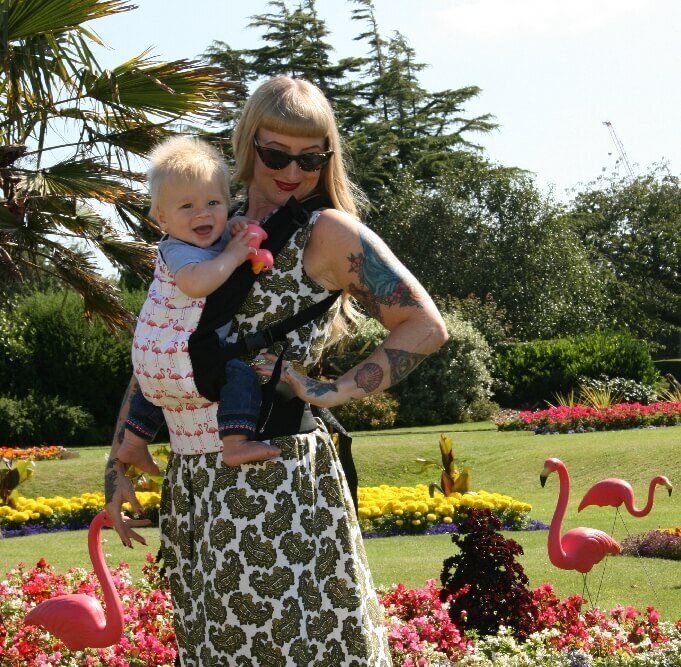 It combines the coziness of a sling with the convenience of a baby carrier. De Kiss & Carry is een uitgekiende babydrager gemaakt van 100% ademend katoen. Hij combineert het knusse van een sling met het gemak van een draagzak. Ontwikkeld met test babies en gerenommeerde draagconsulenten. Genomineerd voor de Baby Innovation Award.